Losing an office job that you love can be a drastic experience. But fret not, because you have an option to work at home. There are many online freelancing jobs that you can do. Some require technical skills while the others do not. Moreover, working at home has a lot of benefits. It is less stressful, it allows you to have a flexible schedule, you do not have to spend on clothing and travel expenses, and the list goes on. There is a manifold of reasons why you should consider working at home after losing an office job. But, if you are ambivalent which freelancing career you need to choose, here is the list of top 10 profitable freelance skills. Is writing your first love? If it is, you can be an article or a content writer. It is one of the most lucrative freelance skills today, especially if you know how to write SEO or search engine optimization articles. You will help blogs or websites to rank in different search engine websites like Bing, Google, and Yahoo. You can earn as much as $40,000 per year. Lead Generation is one of the most coveted online freelancing jobs these days. On this particular job, you need to help your employer in his or her business like attracting customers, turning prospects into leads, etc. 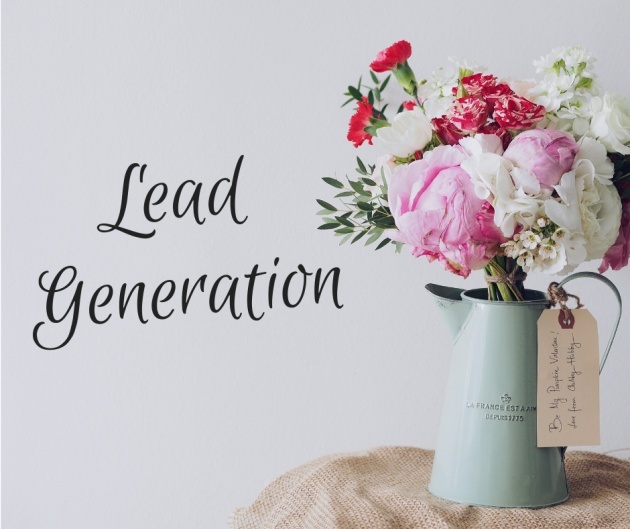 There are different types of lead generation marketing, and these are blog, content and search engine optimization, email marketing, and social media to name a few. You need to know who is your target market, so you will know what type of lead generation marketing you will be employing in your employer's business. Video editing is a growing industry. People who like to cover all the vital events in their lives like baptismal, birthday, graduation, and wedding proposal and anniversary will get your services and even recommend you to other clients, especially if they are happy and fulfilled with what you did. Moreover, you can work online to create video and add voiceover, edit video podcasts and Youtube videos, add effects and music to different gaming sites, etc. 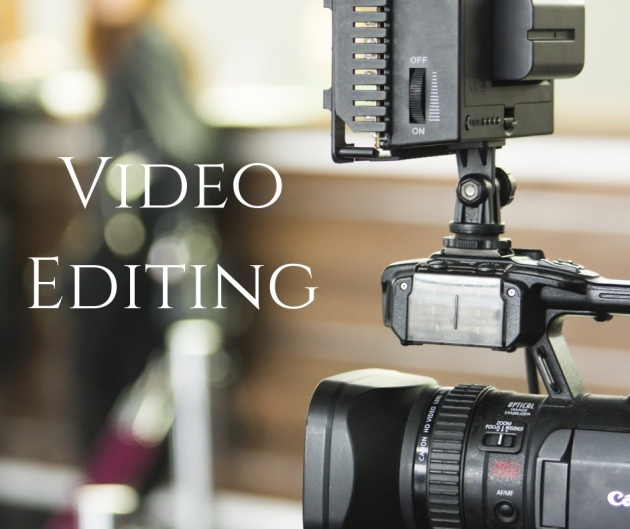 And you can find video editing jobs on freelancing websites like Fiverr and Upwork. 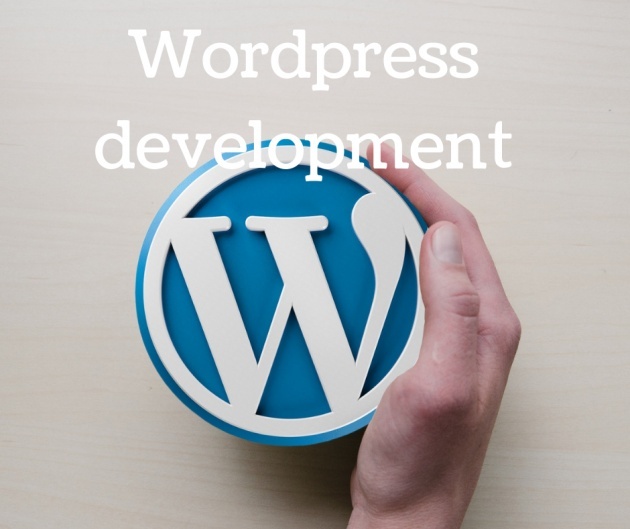 If you are a business owner or large company who needs a website to showcase your products and services, you will need a Wordpress developer to do it. Wordpress developers are responsible for making Wordpress themes, installing responsive plug-ins, etc. And if you know programming skills, you can work as a Wordpress developer, and it is a lucrative job, without a doubt. Do you have excellent listening skills? If the answer is yes, you can work as a transcriptionist right at the comforts of your own home. 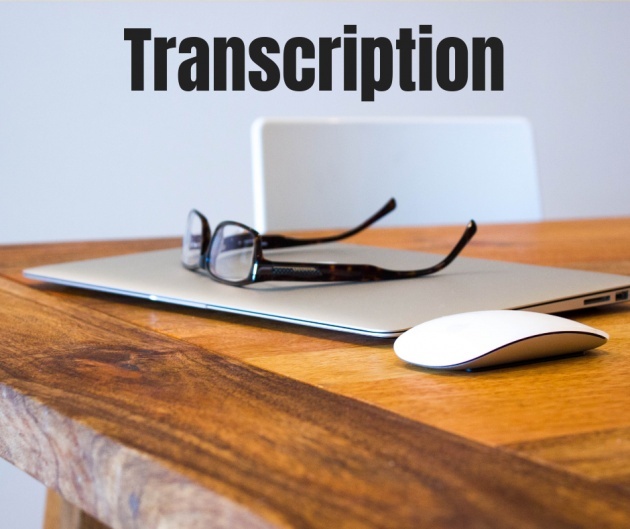 You can be a general, legal or medical transcriptionist. All you need to have is a working laptop or personal computer, noise-canceling headset, and a foot pedal. A foot pedal is optional though. Also, do not forget to download the best transcription software like Express Scribe. You can think of freelancing as volatile and risky, or as flexible and opportunity-rich. Doesn't having multiple sources of income and multiple moneymaking skills sound less risky than putting all your eggs in one employer's basket? Freelancing lets you shift gears when the world does." 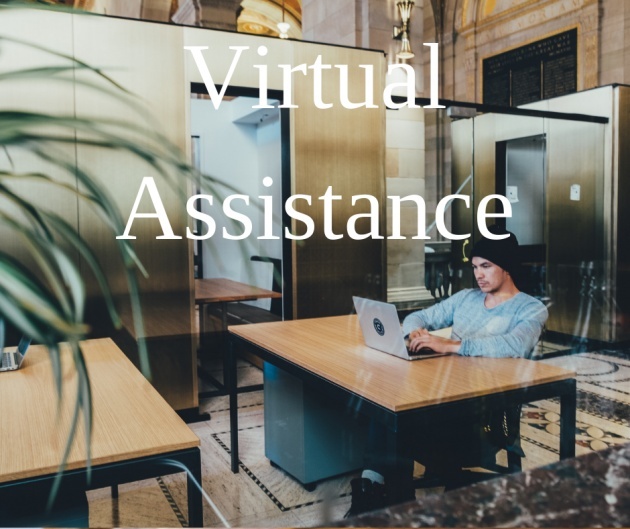 Virtual Assistance is broad. If you want to become a virtual assistant, you need to have a myriad of skills to flourish in this career path. 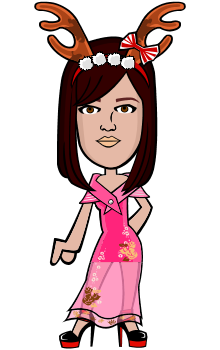 You should know how to do data entry jobs like researching and typing, how to do email marketing, manage different social media platforms, etc. Some clients will require you to make phone calls, so it is an advantage if you have a call center experience. Businesses need to reach out to people especially if they are new to the industry. 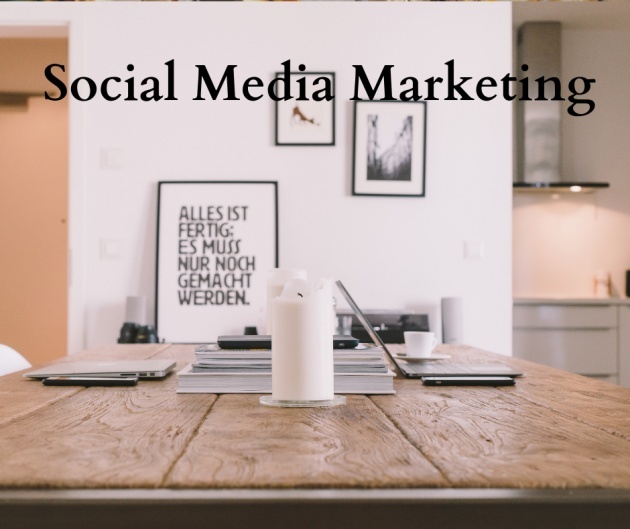 They have to make an online presence in different social media platforms like Facebook, Google Plus, Instagram, Pinterest, and Twitter. You can help them if you know how social media marketing works. 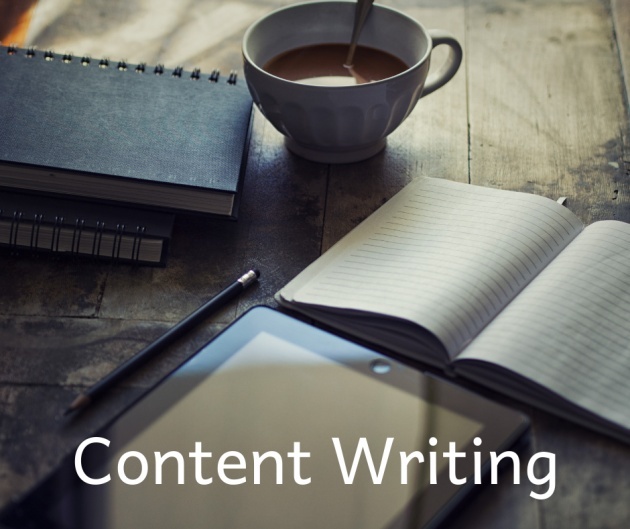 You need to have a content plan, prepare the contents, schedule them using Buffer or Hootsuite, and do some advertising. 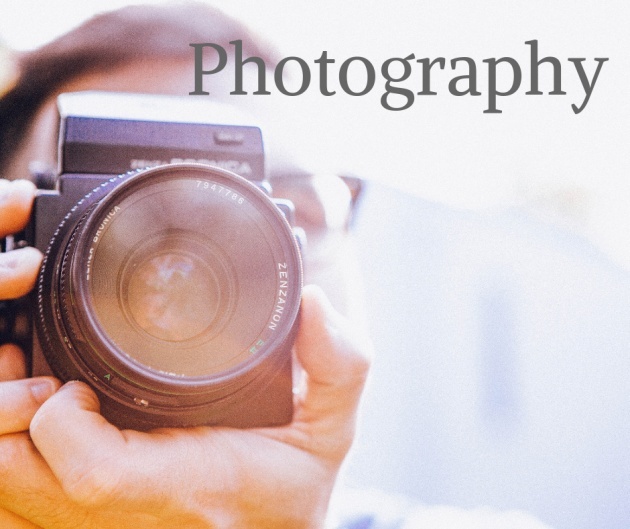 If you own an A-OK camera at home, you can do photography as a full or part-time job. Of course, you need to invest in a good camera, camera bag, lenses, lighting, tripod, etc. It is advisable to have a studio space of your own but do it if you already have enough budget. 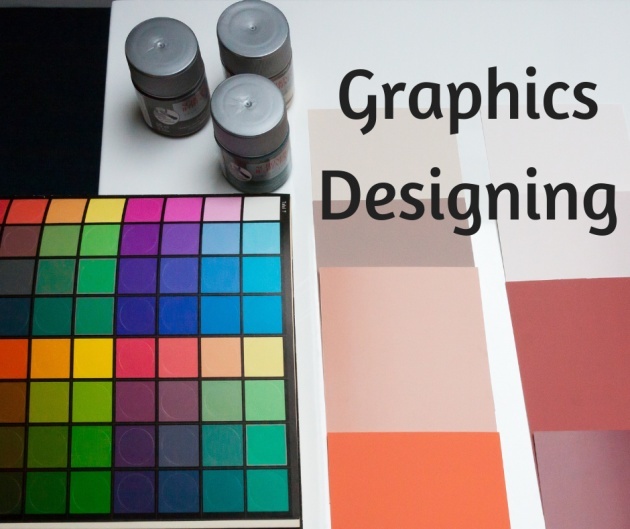 If you are artistic and have a great eye in creating visual images, either by computer or by hand, you can work as a graphic designer for businesses that need to market products and services, publishing company, etc. You can find graphic designing jobs at Freelancer, Upwork and other freelancing websites online. Are you an accounting graduate or an accountant who left his or her 9-5 job? 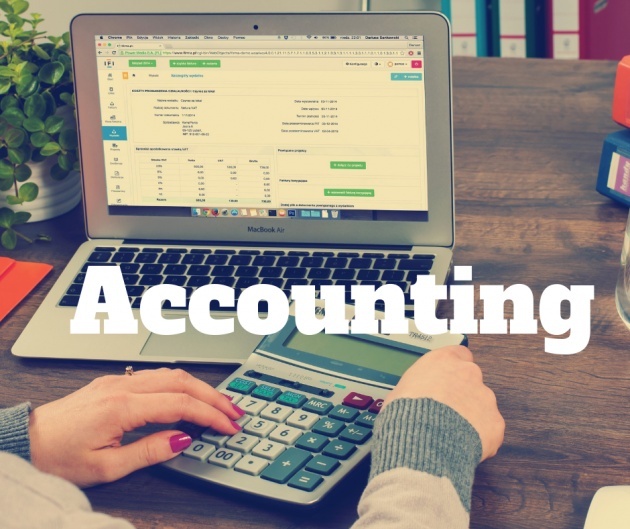 You can work at home by doing accounting jobs like bookkeeping, help your client understand tax codes, tax preparation, etc. Downloading accounting software like SlickPie and ZipBooks will be of help to make your work easier. Aside from this list, you can try app development, data mining, eBay or Shopify assistant, ESL or English as a Second Language Tutoring, java development, logo designing, web designing, and a whole lot more. These are all good-paying jobs, but of course, in everything that you will do, put your heart and soul into it. Always do your best, and if you fail for the first time, do not consider giving up. Thank you for reading my blog post. Blessings! Let's Talk About Work Productivity - How to be Productive at Work?